One of the biggest surprises a company can throw at their employees is the announcement that they will be going paperless. Since we live in a technology driven world, it really shouldn’t come as such a big shock to everyone. However, you do want to consider both young and old employees. One way of doing that is introducing them to one paperless tool at a time. We’ve compiled a weekly implementation plan that can help you introduce new technologies to your staff gradually, allowing them time to adjust, and to learn to trust the tools. 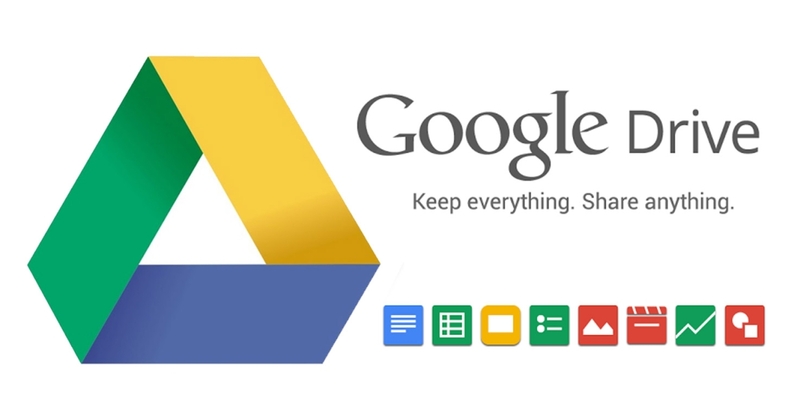 Introduction: Dropbox/ Google drive is the ideal tool to use for storing large files. It will allow you to create group folders and provides quick access to projects or reports or any other document. Dropbox really is your virtual office cabinet – with added security benefits. Have your staff research the benefits of using a tool like Dropbox / Google drive on their first day. Allow them to test and use it in their own time during the week. 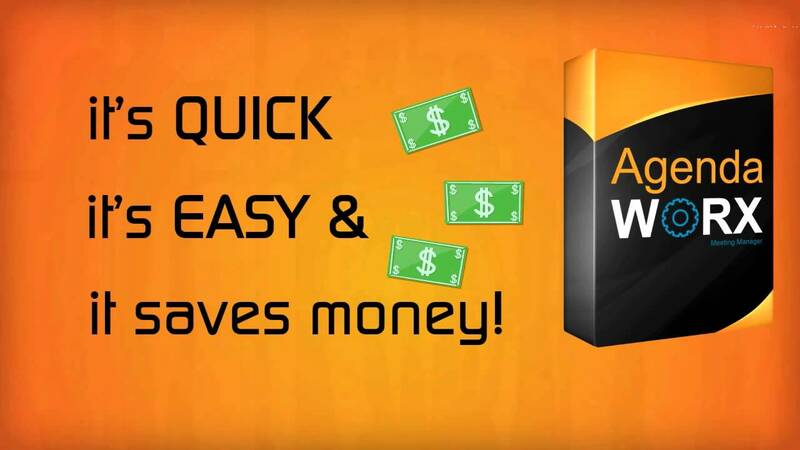 Make tutorial videos available to them and answer all their questions and concerns. Once you feel they are ready – create dummy tasks for them and have them complete these tasks on the tool. Have your staff research the benefits of using an online agenda tool like on their first day. Introduction: A busy working schedule can make it difficult for any business owner to schedule meetings with clients and employees. ScheduleOnce is a system that uploads your diary online. Your availability will now be visual to anyone who would like to arrange a meeting with you. A person can simply click on a date and select a time, and you will be notified. 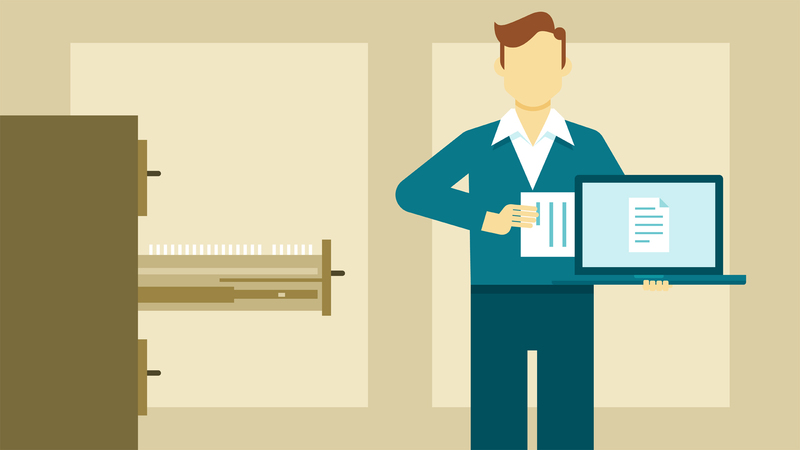 Have your staff research the benefits of using an online scheduling on their first day. 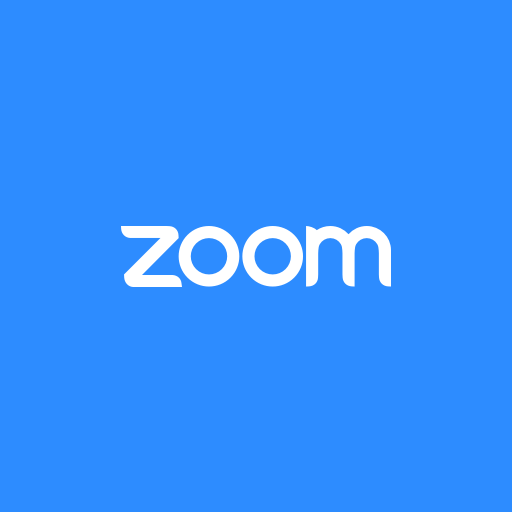 Introduction: Zoom is an online meeting tool that you can use to connect with people from anywhere in the world at any time. Your employees can join a meeting from anywhere, provided that they have internet access. In just one month, your employees will have started exploring and using four different online tools that can help your business transition to a paperless environment. It’s important to stick to strategy, and while you can still allow them some time to adjust in the second month, by the third month they need to be only using these tools.